​It's surely been a full 180 since the start of the game. After ​throwing a pick six on his first career pass, New York Jets QB Sam Darnold has rebounded beautifully. His first ever game will see the utmost of highs and lows, as he threw his first career touchdown pass on this beautiful toss to wideout Robby Anderson. ​​A 41-yard bomb for your first career score surely is a sight to remember! 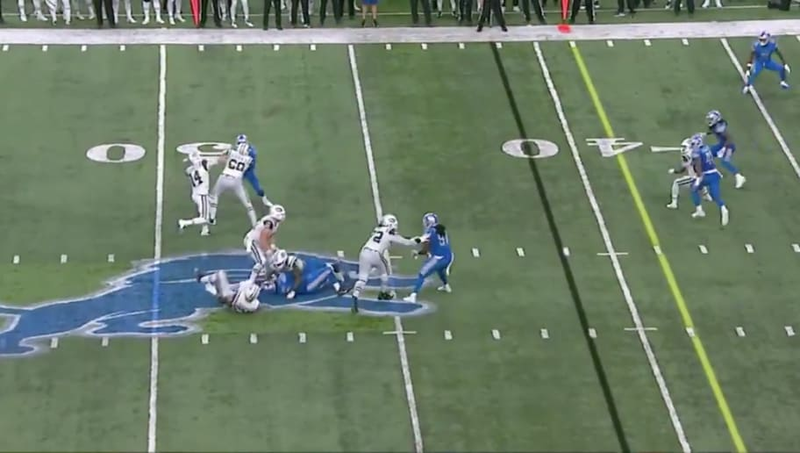 The Jets will take a lead into the half against the ​Lions but will have plenty of work to do in the second half, as QB Matt Stafford lives for comeback victories.